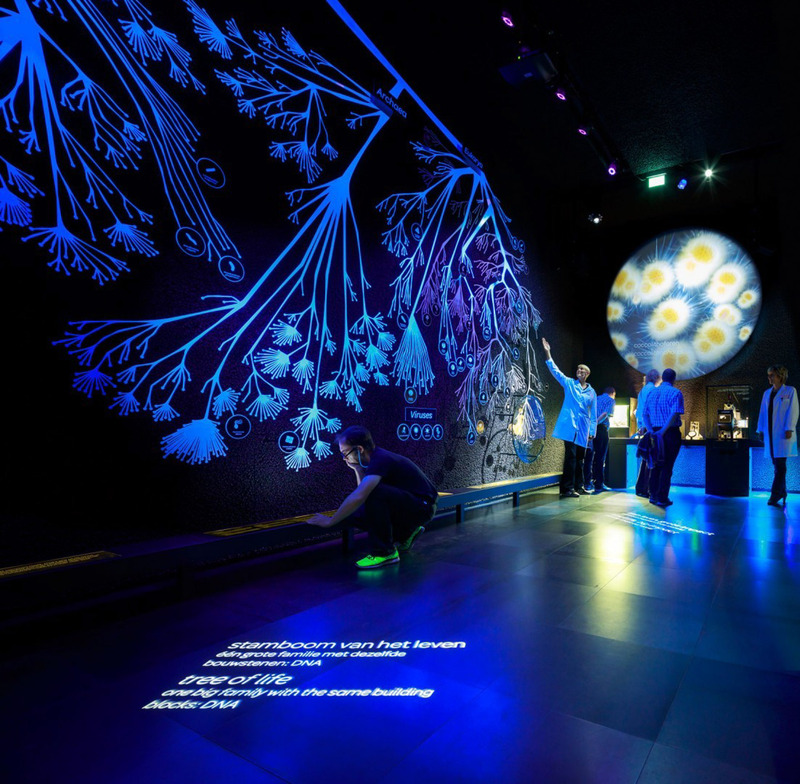 Lighting of Micropia involved close collaboration with the exhibition and media designers to create a unique environment. 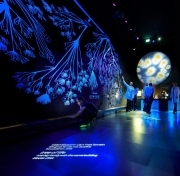 Many exhibit descriptions are projected on the floor, and most of the exhibits feature integrated lighting. 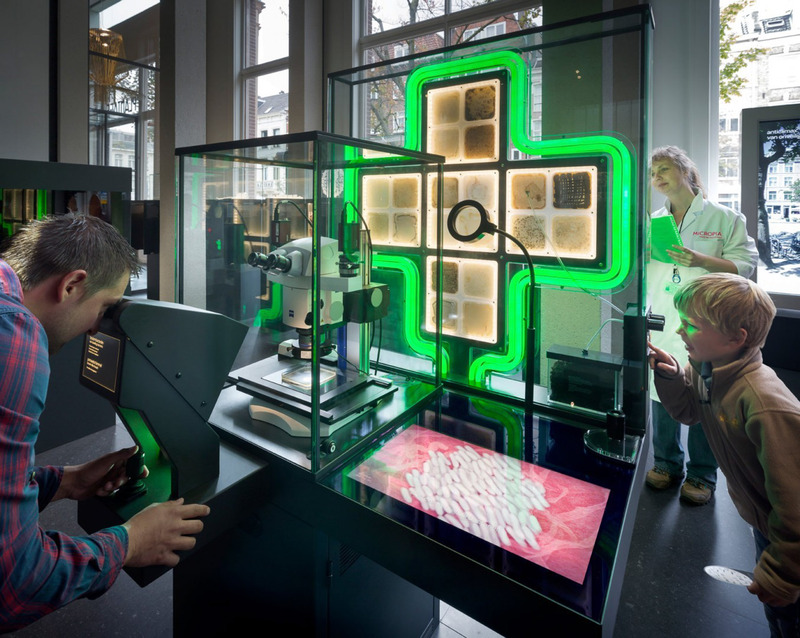 In 2016 Micropia won one of the most eminent European museum prizes, the Kenneth Hudson Award, for the most innovative museum. 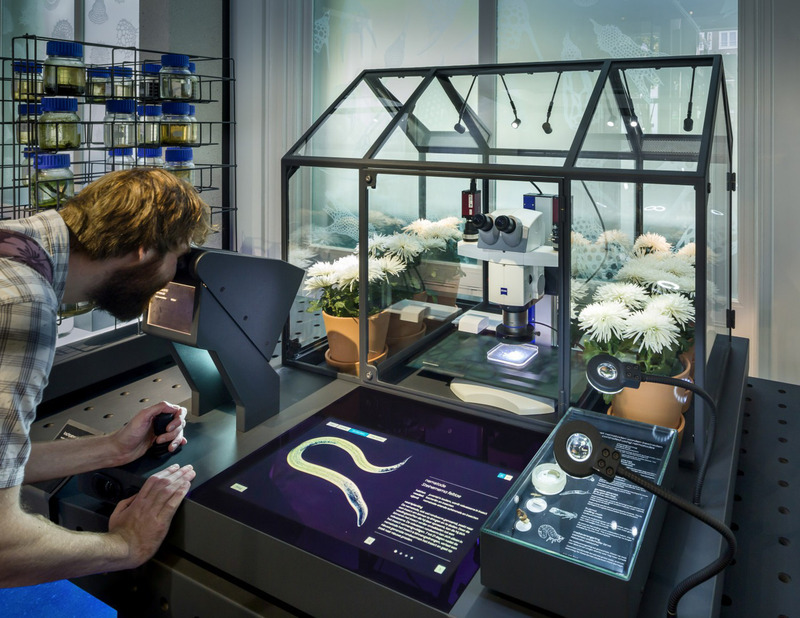 The German Design Awards honoured Micropia with a ‘special mention’ in the Excellent Communications Design – Fair and Exhibition category. 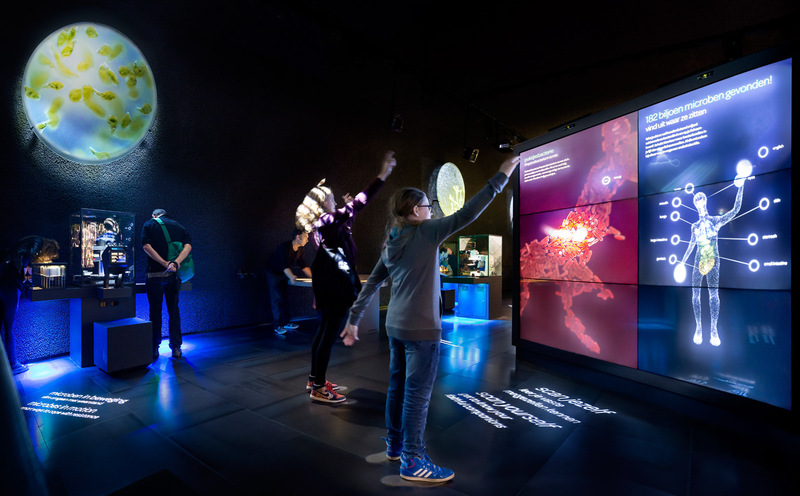 ‘A fascinating exhibition that lets visitors explore a different cosmos’, raved the jury. 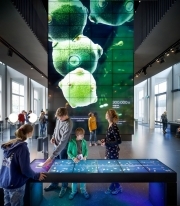 The DASA Award is presented each year by the European Museum Academy. 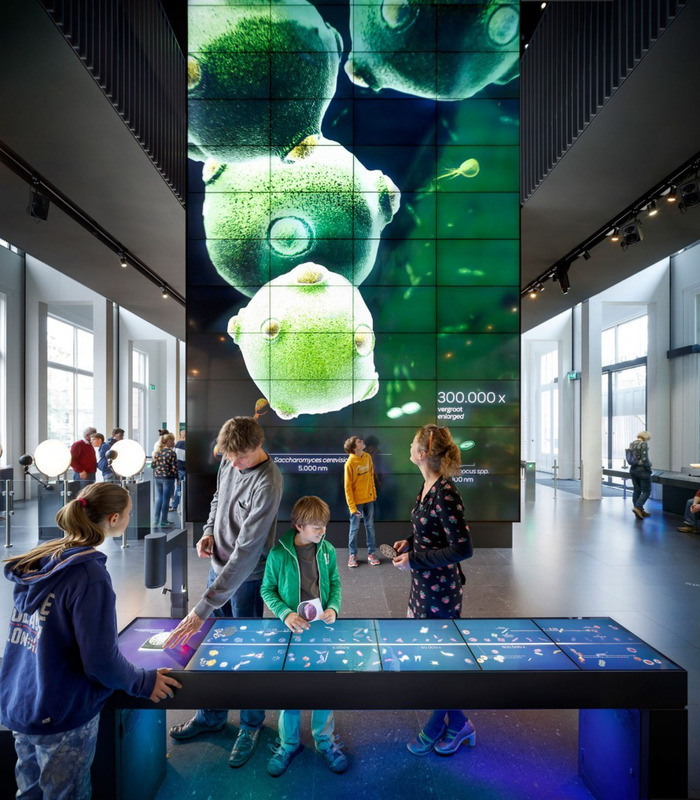 Winners are selected on the basis of a number of criteria, with the Academy focusing on the innovation, creativity and quality of museums’ presentations and content and their educational activities. 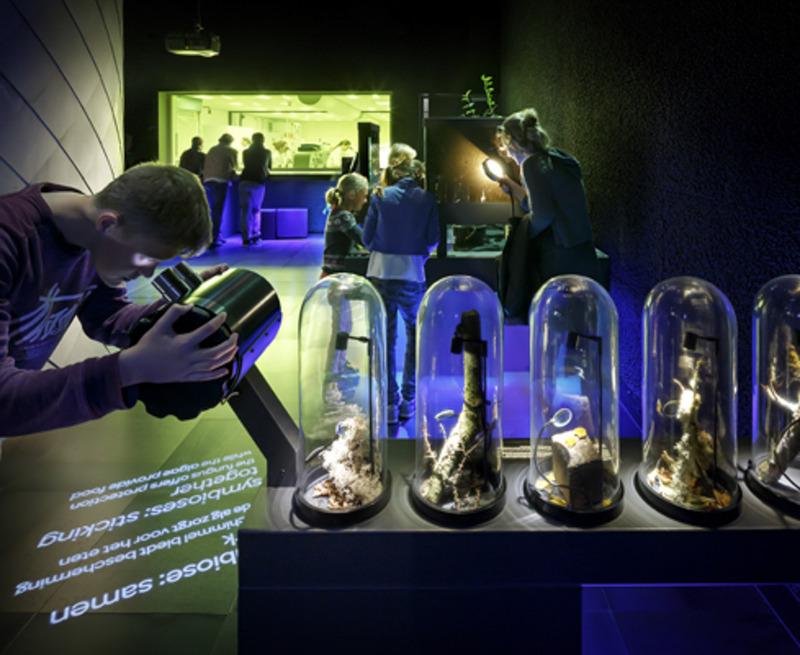 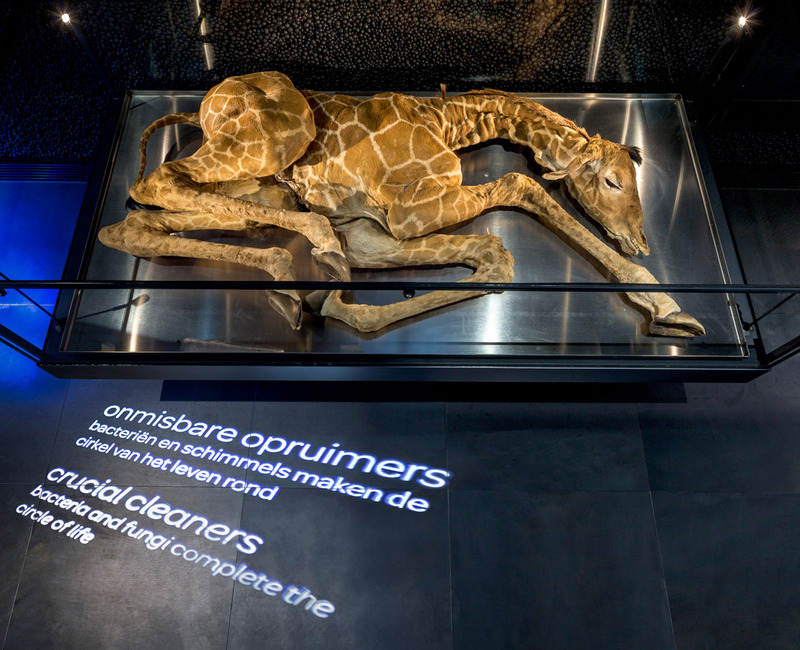 The international panel of judges acclaimed Micropia as an exemplar of a 21st-century museum. 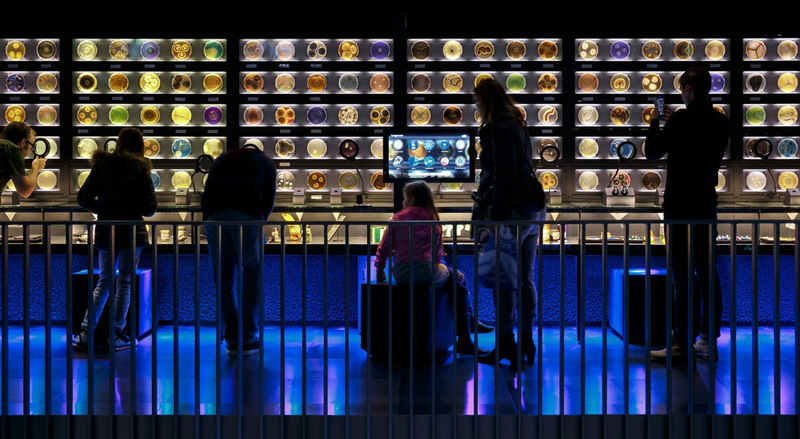 During the Museums + Heritage Awards gala in London, Micropia was ‘highly commended’ by the judges within the category of best international museum 2015. 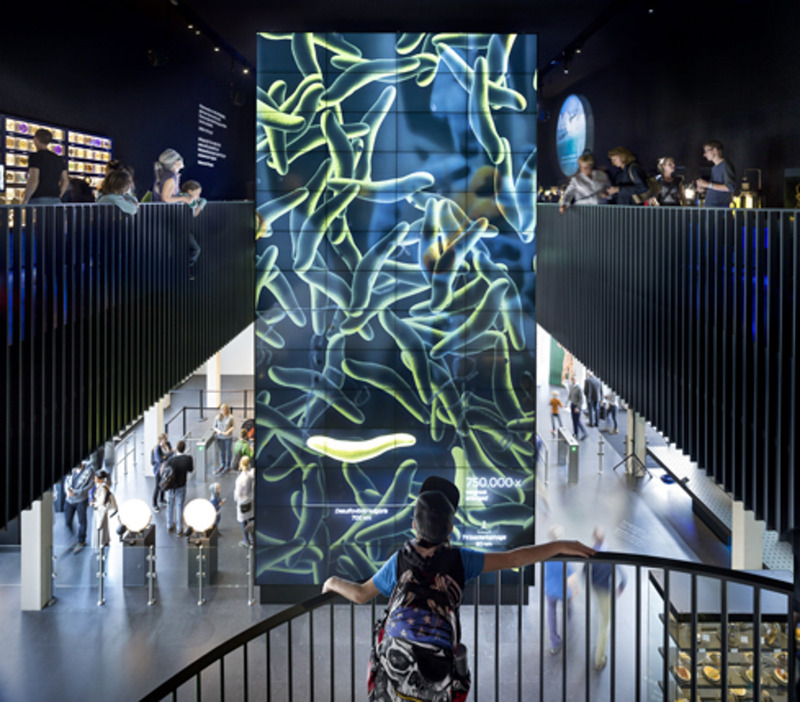 The Museums + Heritage Awards are considered the Oscars of the international museum world. 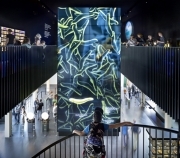 The Best of Year Interior Design Award is presented to winners in various categories every year. 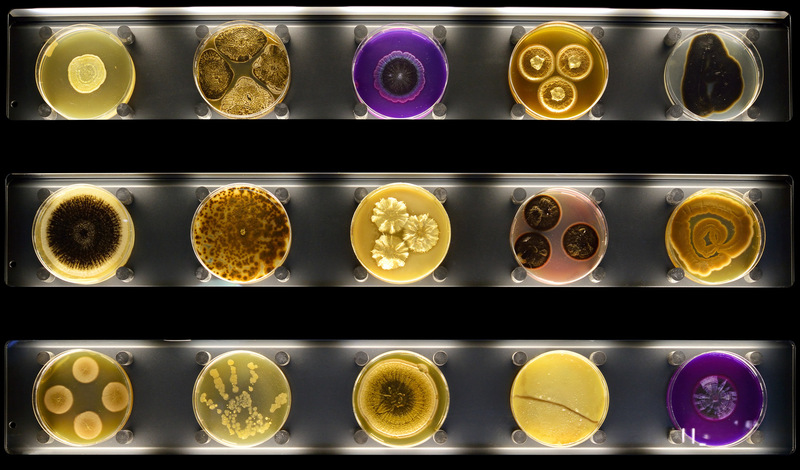 Micropia received an ‘ honoree ‘ in the 2015 exhibits category.